The element of mystery is no doubt one criteria which makes life exciting. Often times in life, we may have an inkling of what to expect, but not know the full extent of what is to come. That is essentially what a surprise is all about. For instance, when one is riding a roller coaster, the tipping point of the ride is the most exhilarating one and the buildup is equally as exciting. Likewise, subscription box services are a way ordinary people can surprise themselves whether on a monthly basis or just a one-off experience. When signing up for such a service, sometimes we will have an idea of what to expect but not know until we receive the box itself. It’s also a good idea for those who wish to sample a variety of items and are not ready to commit to a certain product yet, be it food or skincare products. This similar sentiment is echoed by a Malaysian subscription service platform known as CubeCrate. 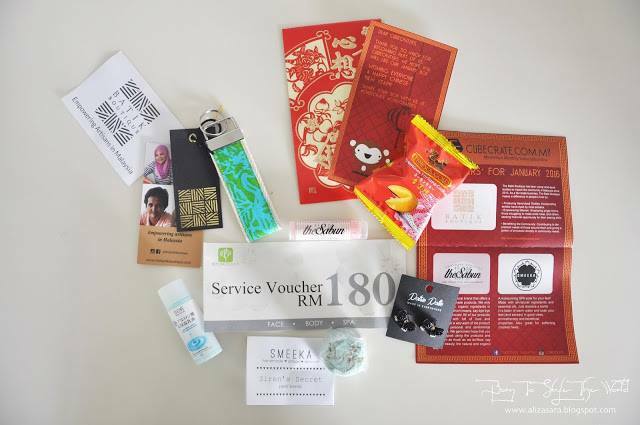 CubeCrate operates by either a monthly or a one-off subscription service, and it retails at RM35 per box. Alternatively, you can also opt to get 3 months of the box at RM90 or 6 months at RM197, and these prices are inclusive of the shipping fees. Past boxes have included anything from spa bombs and lip balms to vouchers, little snacks and knick knacks—so really, it’s anything goes. Jen Li explained that the concept of CubeCrate came about when she encountered the trouble of simply not knowing what to get for someone as a gift. Hence, the idea lit itself up within the glass light bulb and alongside co-founder Melvin Wong, the idea was quickly ignited to life. Inspired by the Western-based monthly subscription idea, she thought, what about subscribing and receiving a monthly surprise instead of buying and wrapping a gift yourself? The idea of enticing potential partners was something that the pair tackled by being very open to discussion on how to make their advertising of CubeCrate more creative and interesting. They try to go by thematic boxes such as Christmas, Halloween, Lunar New Year and more. This way, it gets easier for them to match with suitable partners. Alternatively, the items can be at complete random. The way both Melvin and Jen Li explains it is that these products will receive brand awareness and people get to test or taste the product itself instead of just reading reviews online or glancing past them on shelves in the mall. 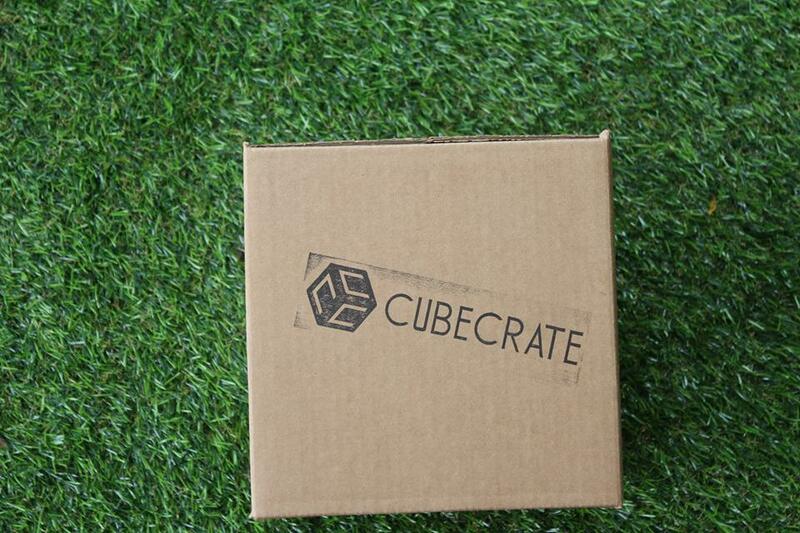 For brands, it is a chance for them to get an advertising opportunity and besides being included in the box, other benefits which they receive from being a part of CubeCrate would be having their physical newsletter in the box itself, and an e-newsletter via the email of the subscribers. 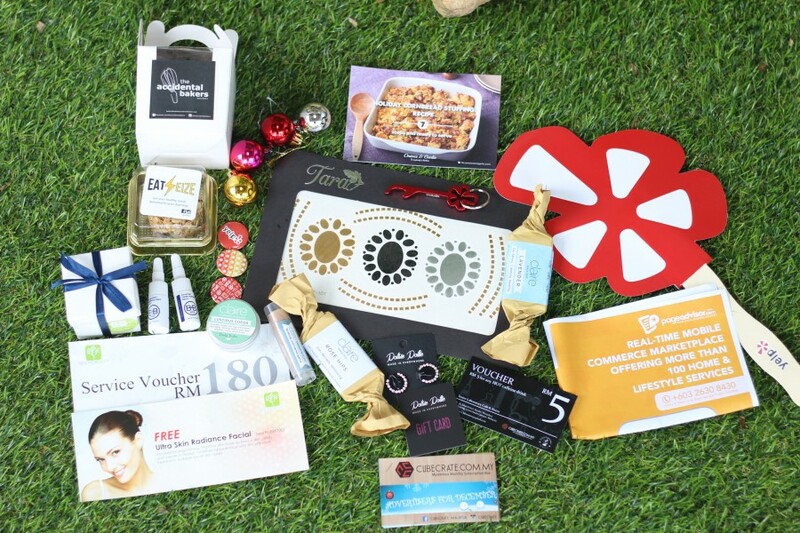 Subscription boxes are already a common service model and some startups thrive on it such as Signature Snack and BloomThis in Malaysia, and BlissyBox in Singapore; while others have found it to be a model that’s hard to maintain. CubeCrate’s challenge would be to differentiate themselves from other subscription box services which has graced our shores in the past such as Modbox, Wonderbox, and The Lilac Box (though these boxes typically include more beauty-based products), and also make sure that they don’t follow the footsteps of subscription based startups that have failed to gain traction. 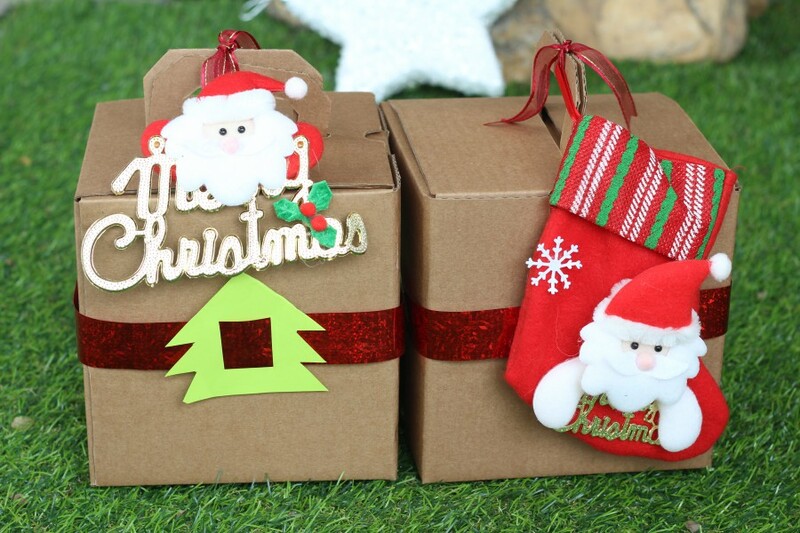 They would also host events and the doorgifts would be items from the CubeCrate box itself, hence this will pique the interest of their guests. Thus far, the response from subscribers has been on the positive end of the spectrum with most of them being delighted with the surprises they received. 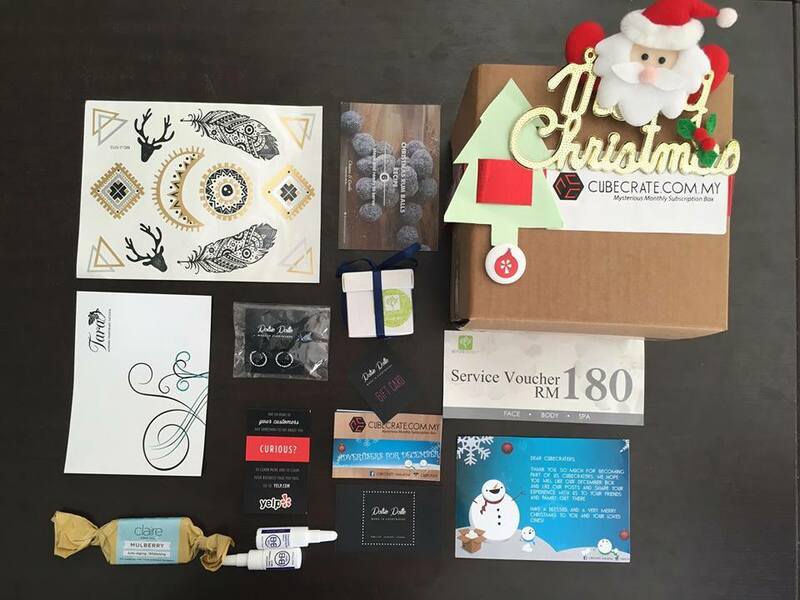 CubeCrate was launched in June 2015 and thus far they have conducted 300 box sales. The element of surprise is one that could either work for or against CubeCrate. A lousy surprise, after all, is worse than no surprise at all. To avoid any disappointed subscribers, CubeCrate has a 100% money back guarantee policy. If customers do not like the products that are in the box, they will get a 100% refund. 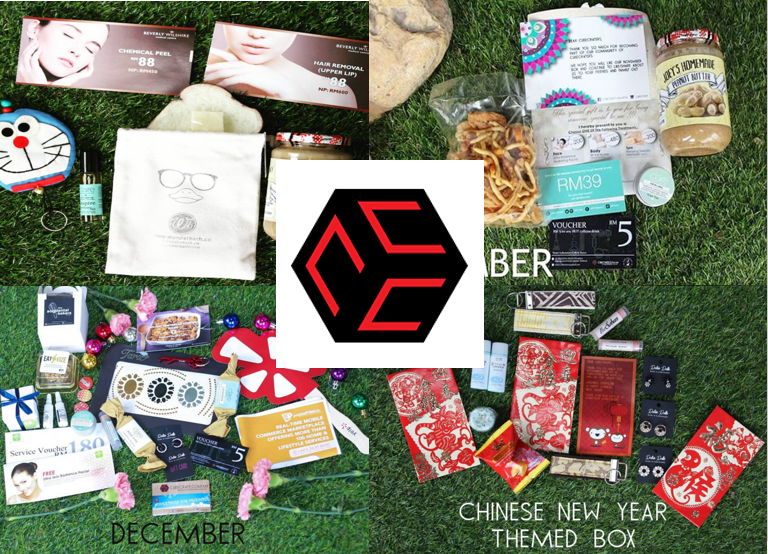 For 2016, CubeCrate plans to spread brand awareness on local brands and collaborate with bigger brands. Their ultimate mission is to become the next big business-to-business platform complementing small businesses with big potential. 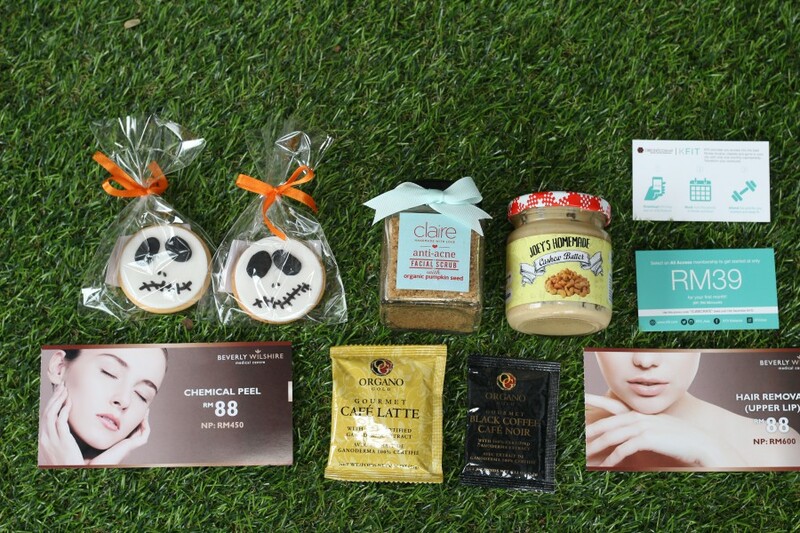 Some local brands which have gained this exposure would be skincare brand Claire Organics as well as healthy food delivery platform EatSeize. As long as CubeCrate manages to upkeep this mutual beneficial relationship between themselves, merchants, and subscribers, the subscription based model will continue to work in their favour.